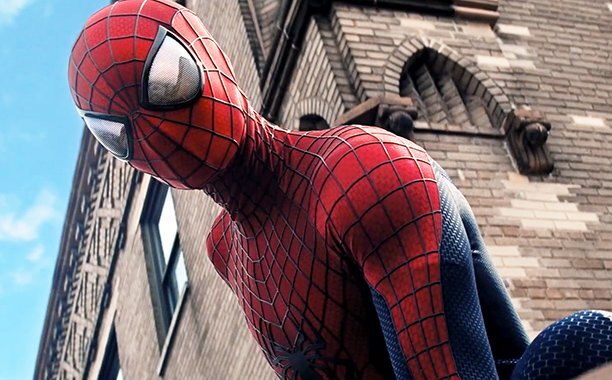 Say what you want about Marc Webb’s The Amazing Spider-Man movies, but I firmly believe there were more positives than negatives to speak of – even with the second one. On that note, it’s actually hard to reminisce about the sequel without recalling how Sony shoehorned as many villains as they could into it, essentially making it a backdoor pilot of sorts for a Sinister Six film. But as much as I enjoyed seeing an onscreen Spidey that I could take more seriously than what was offered in Sam Raimi’s campfests, it became apparent before long that Webb was treading the same territory as his predecessor. Granted, trying to dance around characters such as Norman and Harry Osborn is hard to do because they’re such vital supporting players in the Spider-Man mythos, but the wallcrawler rivals the likes of Batman, Superman and the X-Men when it comes to having the richest rogues galleries in all of comics. “Yeah, we were talking about the Sinister Six. They were going to make a Sinister Six movie before we did the third one. But I wanted…Chris Cooper was going to come back and play the Goblin. We were going to freeze his head, and then he was going to be brought back to life. And then there was that character called The Gentleman. We had some notions about how to do it, but I think maybe we were thinking too far ahead when we started building in those things. But it was a fun exercise. I look back very fondly on those days. As you’re well aware of by now, The Amazing Spider-Man trilogy was never completed, with Peter Parker now finding a home within the Marvel Cinematic Universe. And although Webb was considering the Vulture for his own project, there’s no guarantee he would’ve used him. With that, we’re very grateful for being able to see a fresh villain being utilized in Spider-Man: Homecoming, as Michael Keaton gave us one of the most memorable antagonists seen in any Marvel movie to date.